Would Drones Benefit your Construction Company? How do I renew my South Carolina architect license? South Carolina architect licenses must be renewed every two years on June 30th. All state licenses will expire on June 30th of 2017, then again on June 30th of 2019. You can renew your license by completing the state required continuing education and completing the online renewal process by paying a $115 fee. What courses are required to renew my South Carolina architect license? You must complete 24 hours of continuing education related to safeguarding life, health, property, and promoting public welfare. Where do I find courses to renew my South Carolina architect license? Architects Training Institute offers online state approved 24-hour continuing education package that meets all state requirements and all AIA membership requirements. Individual courses are also available. Courses are taken at your convenience on any internet capable device. Who submits my South Carolina architect license continuing education? Your continuing education does not need to be sent to the state. However, you should hold on to your continuing education certificates for 6 years in the case of an audit. Architects Training Institute will submit your continuing education the AIA if you are a member. What happens if my South Carolina architect license expires? You may renew your license at any point during the next two-year renewal cycle by paying an additional late fee. Licenses renewed between July 1, 2017, and July 31, 2017, will cost a total of $165, licenses renewed between August 31, 2017, and June 30, 2019, will cost a total of $265. Licenses that are expired more than 24 months cannot be renewed. Architects must complete a new application and pay a $190 application fee. What happens if my South Carolina architect license is audited and I haven’t completed my continuing education? 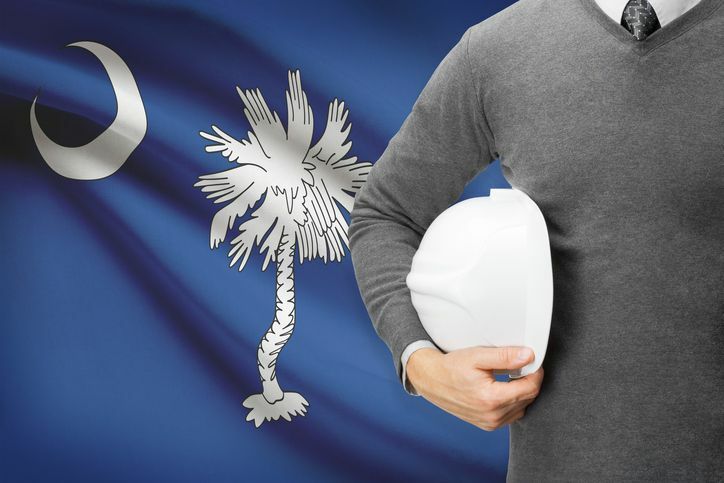 South Carolina will allow 45 days for architects to complete any missing continuing education. Architects who fail to complete their continuing education within this time will not have their licenses renewed. This entry was posted in Architecture and tagged Architect Renewal, South Carolina Architect.